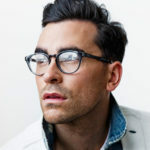 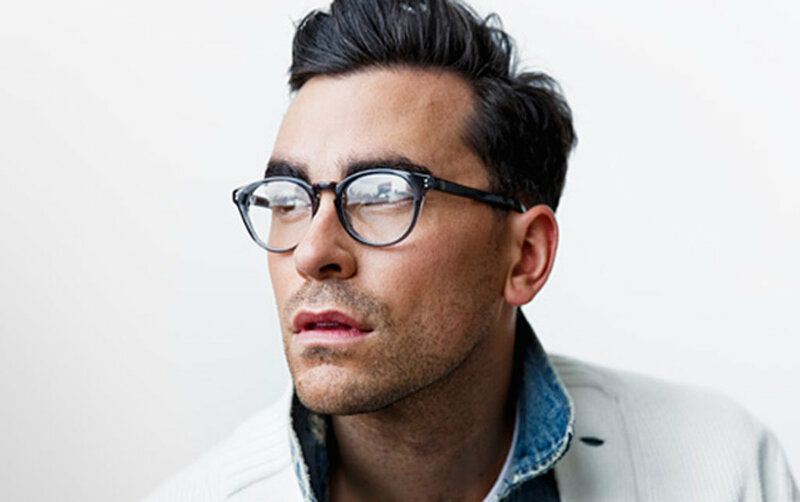 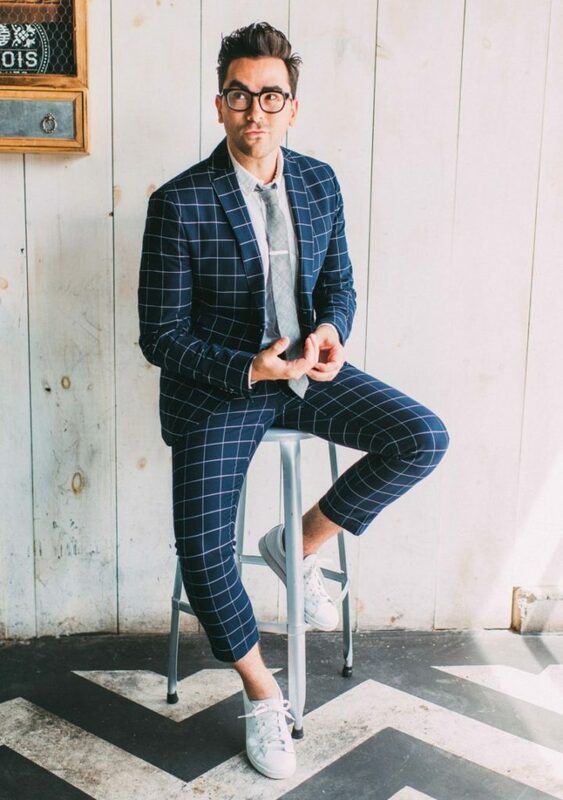 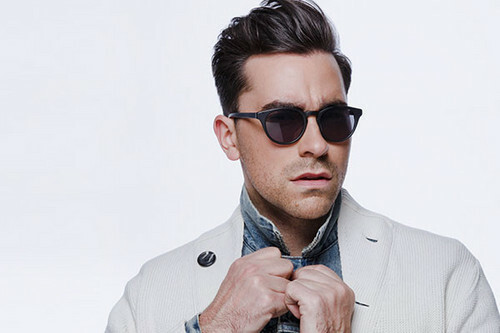 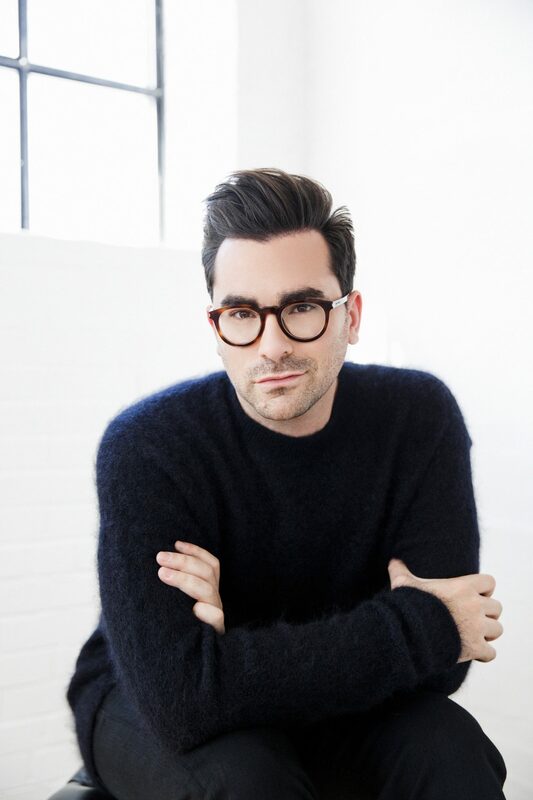 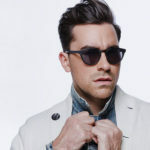 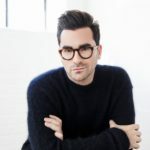 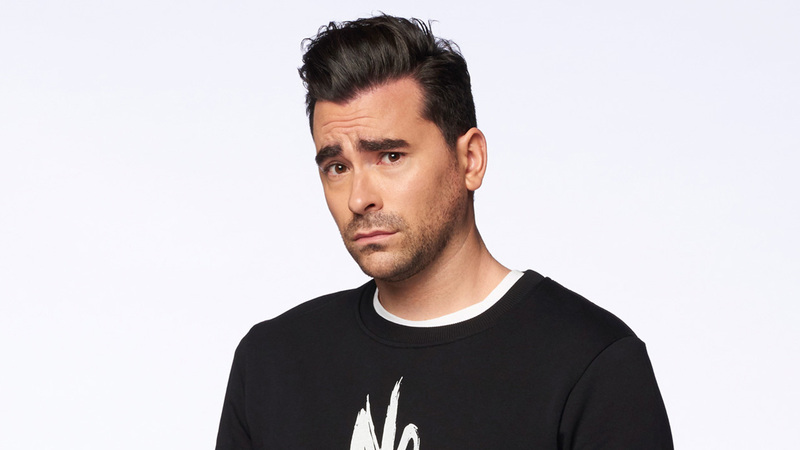 I’ve just started watching Schitt’s Creek and I must say … I’m smitten with actor and comedian Daniel Levy. 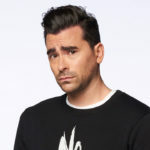 Daniel is the son of actor and comedian Eugene Levy, the dad from the American Pie series. 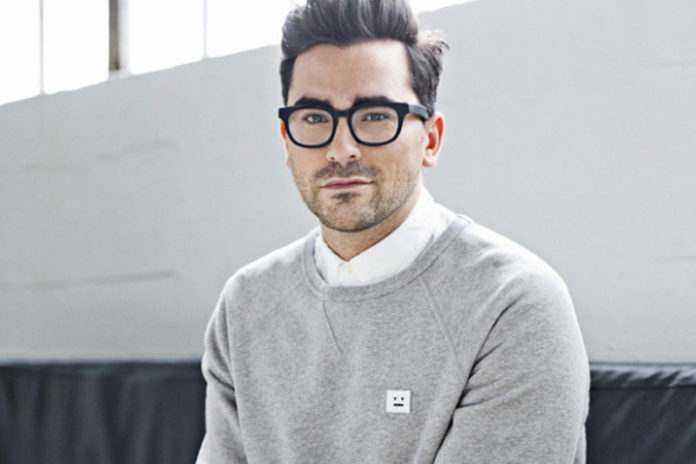 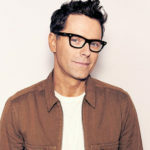 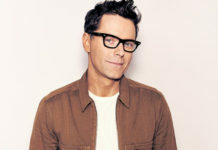 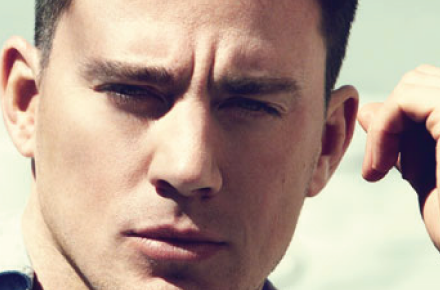 The boyish good looks, the good hair, sense of humor, penchant for nice eyewear–Daniel has it going on. 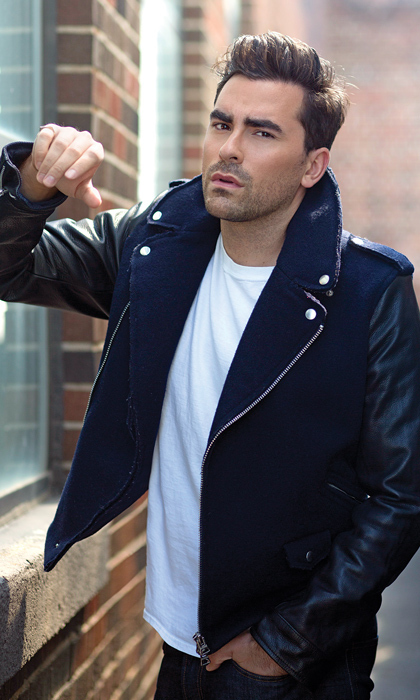 He was born in Canada in 1983 and while he doesn’t always address his sexuality, identified himself as gay back in 2017. 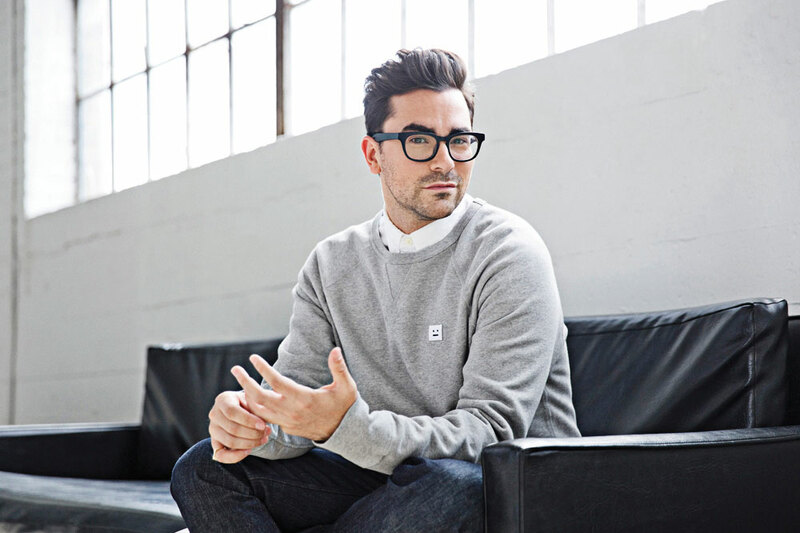 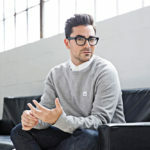 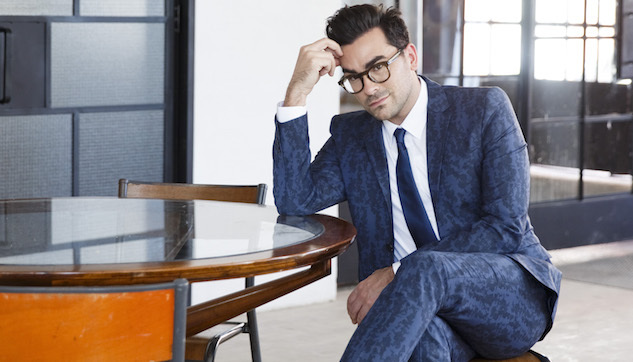 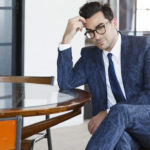 You can follow him on Twitter @danjlevy and on Instagram.